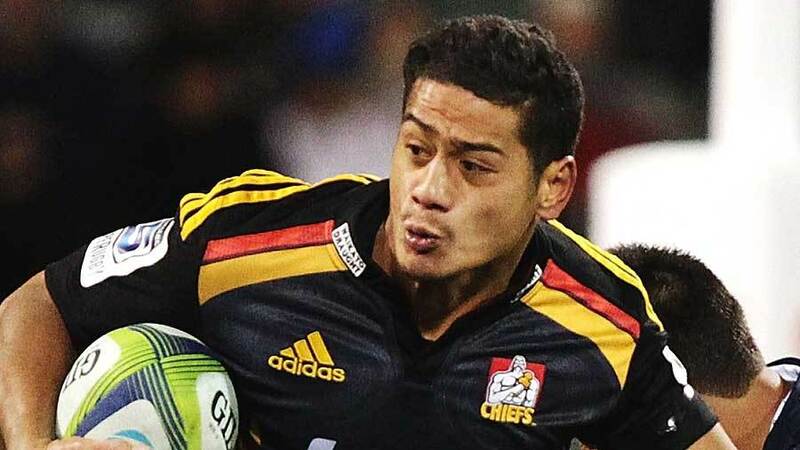 Chiefs half-back Augustine Pulu has been ruled out of the play-offs after he fractured his radius in his right foreman during the Chiefs loss to the Hurricanes on Saturday night. Pull underwent surgery on Sunday morning and had a plate inserted into his arm. He won't be expected to return to play for 8 - 10 weeks. Pulu joins fellow injured scrum-half Tawera Kerr-Barlow who suffered an ACL injury, as well as Aaron Cruden (ACL), Michael Allardice (MCL), Johan Bourdal (MCL), Nathan Harris (Ankle) and Tevita Koloamatangi (Ankle). Injury has ravaged the side during the season, but the side will be happy with Sonny Bill Williams successful return to the side on Saturday night against the Hurricanes. The Chiefs now face the Highlanders in Dunedin for the first game of the play-offs.